Phil has been the Statehouse Reporter in Trenton for both WBGO and WHYY in Philadelphia since 2009. He’s a long-time reporter in the tri-state area. For 10 years he worked at Bloomberg Radio in New York City where he anchored coverage of several major events including the 9/11 attacks and the 2003 blackout. He also covered business and market news as a reporter from the New York Stock Exchange. Phil is a native of the Lehigh Valley in Pennsylvania and started his broadcast career at WAEB in Allentown, PA where he advanced to become News Director. He was an award-winning reporter and anchor at radio stations WPTR, WFLY and WROW in Albany, NY and at WOBM in Toms River, NJ. Phil is a past President of the Empire State Chapter of the Society of Professional Journalists and has been a broadcast instructor at the New School of Contemporary Radio in Albany and at Monmouth University. Outside of work he enjoys visiting historical, nature and entertainment sites. 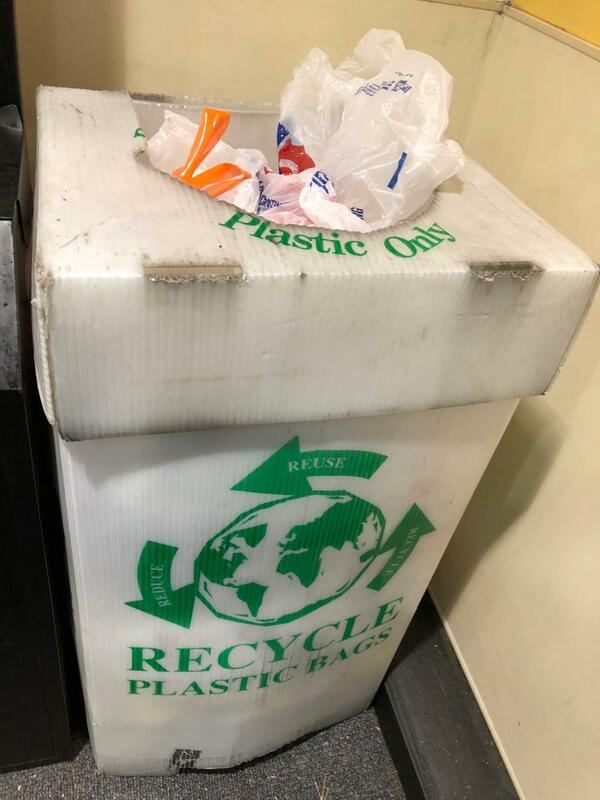 New Jersey Sierra Club director Jeff Tittel says the measure targets three of the worst offenders of plastic pollution. Investigators in New Jersey say children as young as 8-years-old are involved in neighborhood juvenile gangs that are a threat to public safety. Edwin Torres is an investigator who monitors gang activity for the State Commission of Investigation. He says neighborhood-based juvenile gangs are more dangerous and violent than traditional gangs. And the violence is offered generated by a perceived slight from something they post through their cellphone on social media. New Jersey’s Division of Alcoholic Beverages is limiting the number of live performances and other on-site activities at microbreweries in the state. Jamie Queli is president of the New Jersey Brewers Association and owner of Forgotten Boardwalk Brewing in Cherry Hill. She’s disappointed with the rules that limit those on-premise events to 25 a year. The number of opioid overdose deaths in New Jersey is increasing. 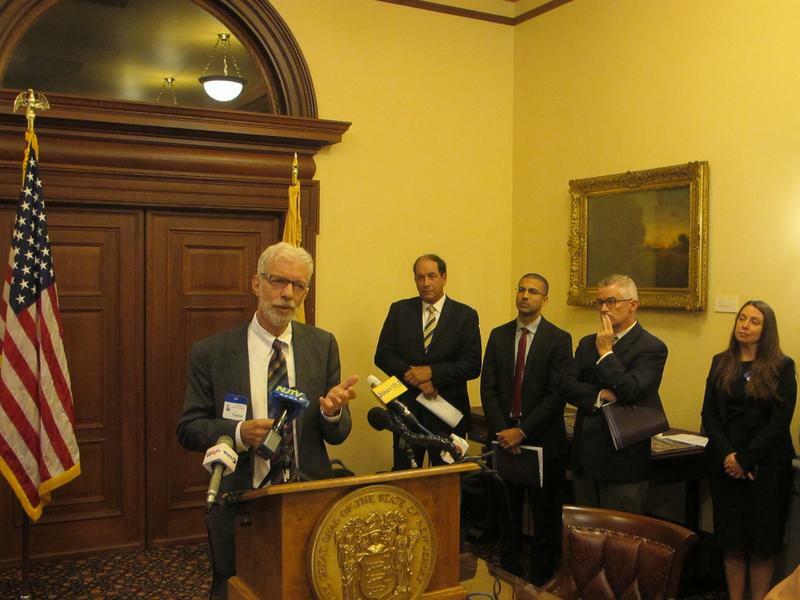 The New Jersey Reentry Corporation has a blueprint to change that. Researchers say overdose deaths in the Garden State rose nearly 30 percent last year and project 3,000 deaths this year. Former Governor Jim McGreevey is chairman of the Reentry Corporation. He says the challenge for many families is the lack of a coordinated addiction treatment system in the state. A New Jersey lawmaker believes the state could save taxpayers a lot of money by hiring a private company to monitor the insurance companies that administer health care claims for state and local government employees. 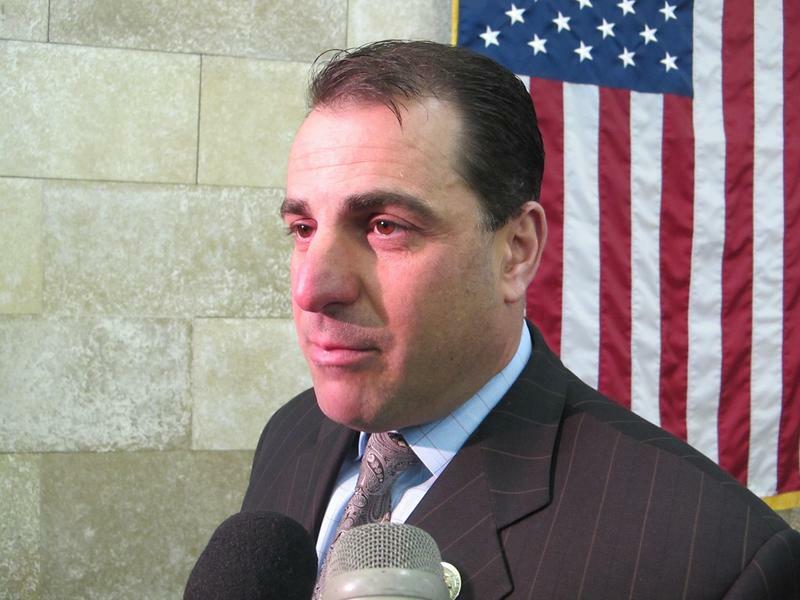 Senate Budget Committee chairman Paul Sarlo says that would ensure the state gets the benefit of potential savings from bills settled between medical providers and the insurers. A bill awaiting action in the New Jersey legislature would require electric companies to request information from residential customers about whether any person living there would suffer a serious impairment to their health of safety it the power was cut off. 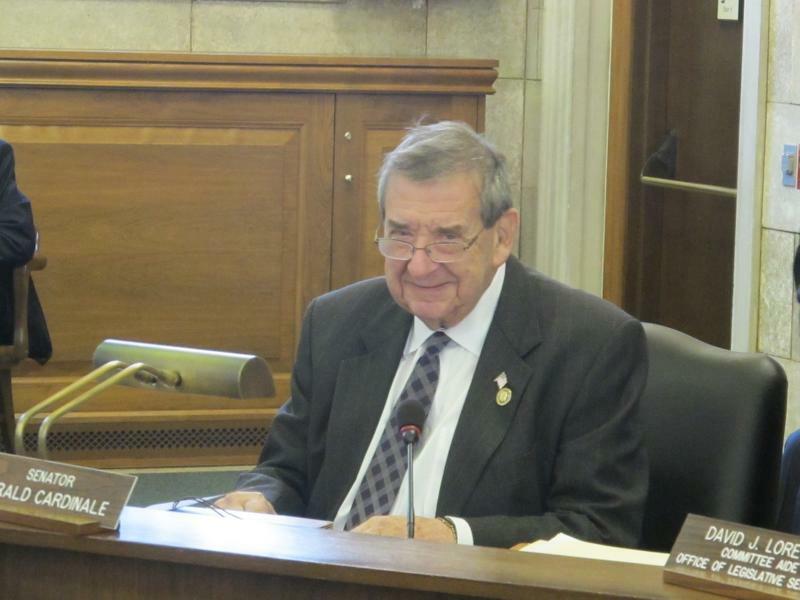 Senator Gerald Cardinale says he introduced the legislation in response to the death of a 68-year-old Newark woman in July. She relied on an electric-powered oxygen tank and JCP&L shut off her electric service because of an overdue bill. This summer will be remembered as one of the hottest ever in New Jersey. 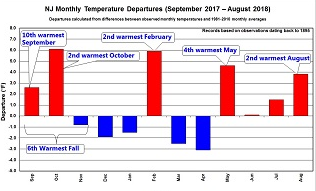 State climatologist Dave Robinson says this was the 5th warmest summer on record in Garden State. 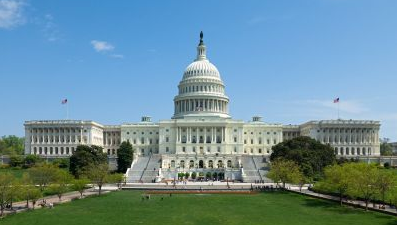 Political analysts expect many of the Congressional races in New Jersey will be tight and that Democrats could gain some seats in the November election. Seven Democrats and five Republicans now represent New Jersey in Congress. Monmouth University Polling Institute director Patrick Murray says four GOP seats could flip to Democrats. 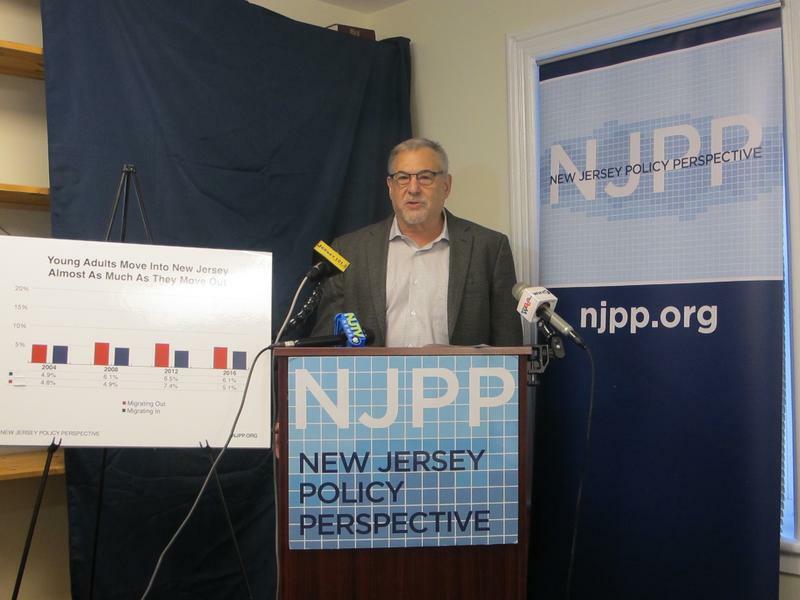 75 percent of New Jersey voters surveyed by Fairleigh Dickinson University believe the state should invest more in developing clean energy sources rather than fossil fuels and pipelines. 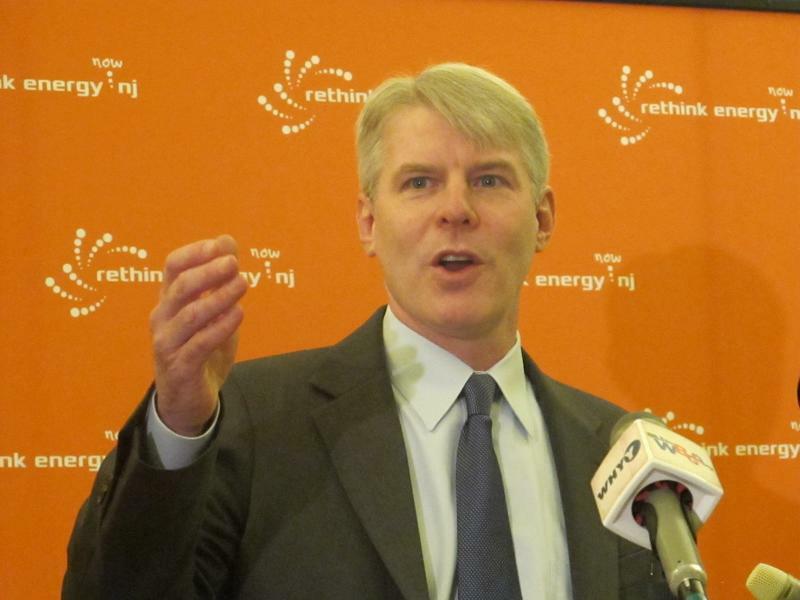 Tom Gilbert is the campaign director for the advocacy group ReThinkEnergy New Jersey. He says voters are sending a message that they want a change, with 58 percent saying the state is moving too slowing to adopt renewable energy. 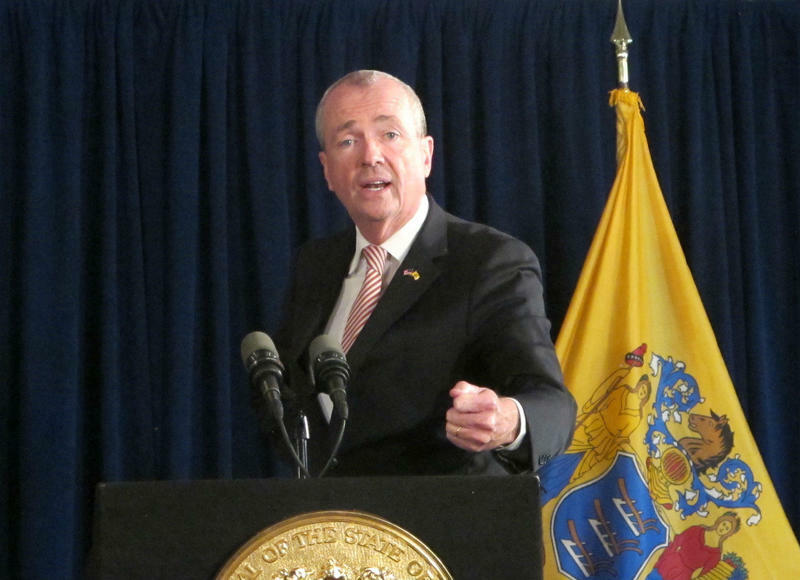 New Jersey Governor Phil Murphy is defending the state Education Department’s decision to hire a former Passaic City councilman who served prison time for taking bribes from undercover FBI agents. The administration determined Marcellus Jackson was eligible for his $70,000 special assistant job after conducting a legal review. Governor Murphy says people who admit they made a mistake, repent, and paid their price need to get back on their feet in society. Governor Phil Murphy is announcing the first round of expanded funding for preschool programs in New Jersey. 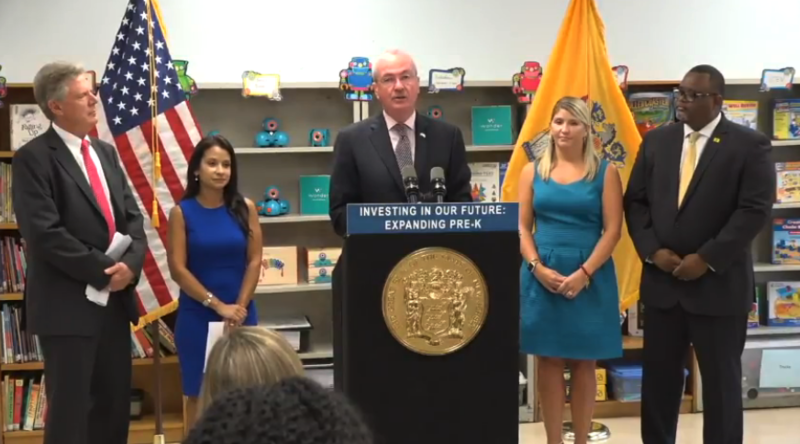 Murphy says the $20.6 million for 31 school districts will increase or enhance pre-school programs for more than two thousand 3-and-4-year-olds in the Garden State. New Jersey lawmakers are trying again on legislation to help increase the stock of affordable housing in the state. They propose that towns use their housing trust funds to buy foreclosed residential properties and convert them into affordable housing for double credits toward their affordable housing obligations. Staci Berger with the Housing and Community Development Network of New Jersey says it’s a creative solution. A New Jersey lawmaker wants to ban smoking in more outdoor public places. A law Governor Murphy signed this summer that imposes a statewide smoking ban at New Jersey beaches and parks will take effect in January. 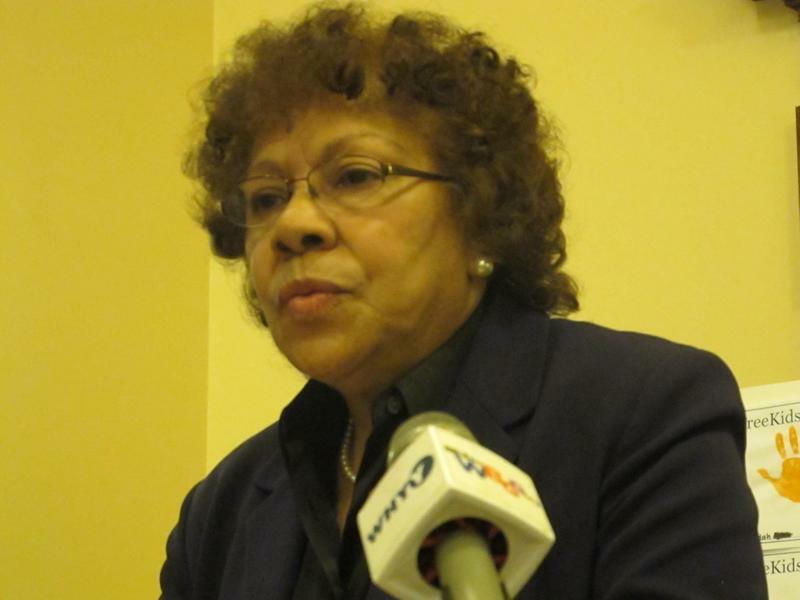 A bill introduced by Senator Shirley Turner would expand the ban to boardwalks, marinas, historical sites, racetracks, amusement parks, and other outdoor recreational and sports facilities. New Jersey plans to use the state’s database to better predict where the next opioid overdose might happen. 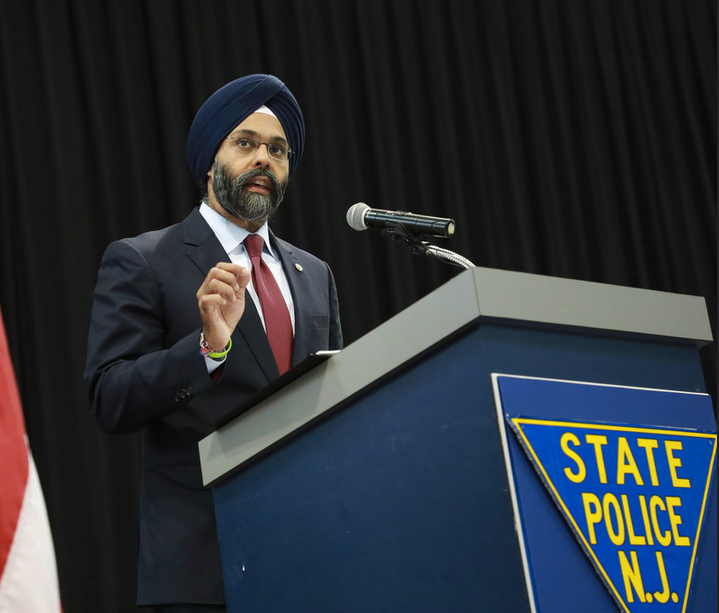 Attorney General Gurbir Grewal says the state already has a lot of data about the locations of overdoses and first responders’ use of the Narcan antidote to save lives. The Partnership for Policy Integrity says energy companies in Pennsylvania are refusing to identify potentially harmful chemicals used for drilling and fracking. 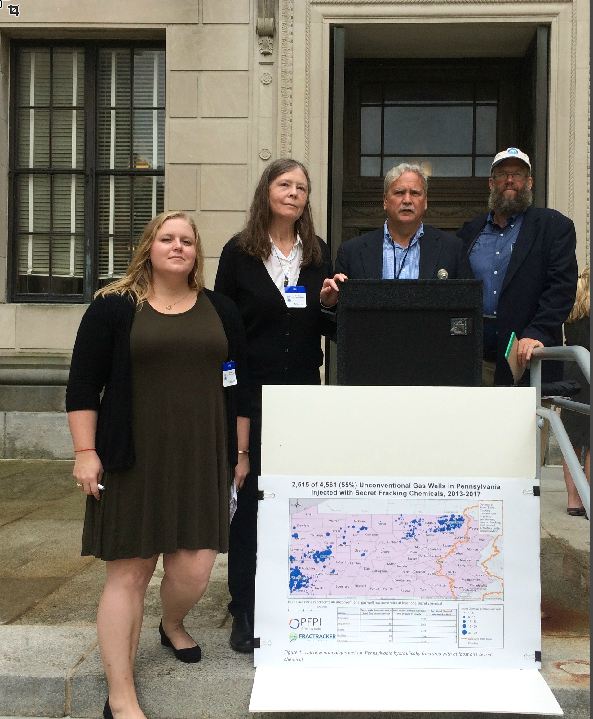 New Jersey Sierra Club director Jeff Tittel hopes the dangers of fracking waste will convince Governor Murphy to ban it in New Jersey. Governor Phil Murphy is advising New Jersey residents to prepare for the potential impact of Hurricane Florence. Murphy says the remnants of Florence are expected to move into the area sometime between Saturday and Tuesday. 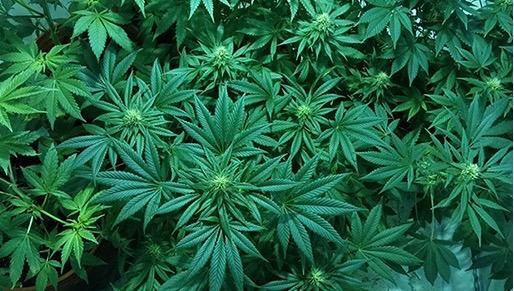 The Governor says he’s hoping for the best, but the state is taking precautions. 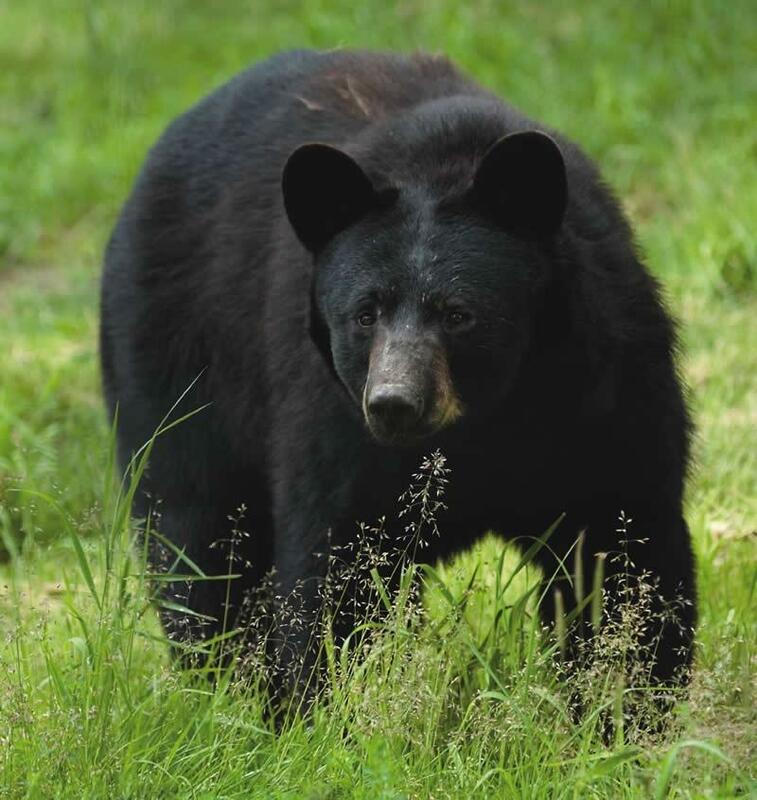 New Jersey Governor Phil Murphy’s’ executive order that puts state owned lands off limits for this year’s bear hunt got mixed reviews at a meeting of the Fish and Game Council. Janet Piszar is the founder of Public Trust Wildlife Management, a bear protection group. She’s upset that Governor Murphy did not fulfill a campaign promise to completely ban the bear hunt. A new study finds millennials in New Jersey are not fleeing the state at a greater rate than young people in the past. Cliff Zukin, a professor at the Bloustein School of Planning and Public Policy at Rutgers University, says 18-to-39-year-olds are the most likely to move out of state, but only a small percentage of them leave. New Jersey Governor Murphy says there will be an average 9.3 percent reduction in health insurance rates next year for consumers who purchase coverage from the state’s individual marketplace. 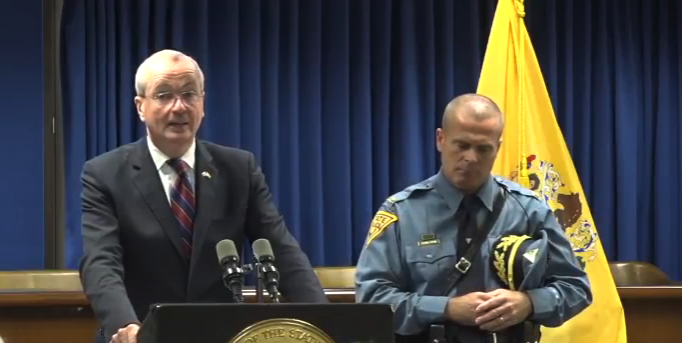 Murphy says the reduction results from laws he signed in May. 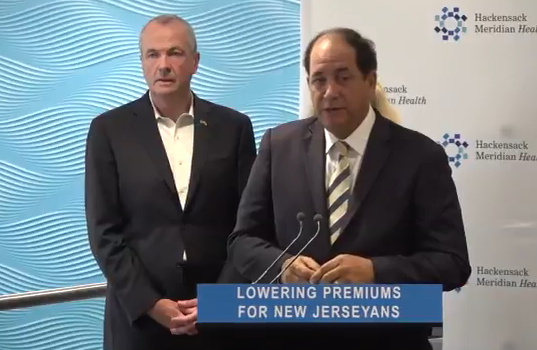 They implement a reinsurance program next year and make New Jersey the first state to continue the Affordable Care Act’s mandate to buy health insurance or pay a penalty after that requirement was repealed at the federal level last year. 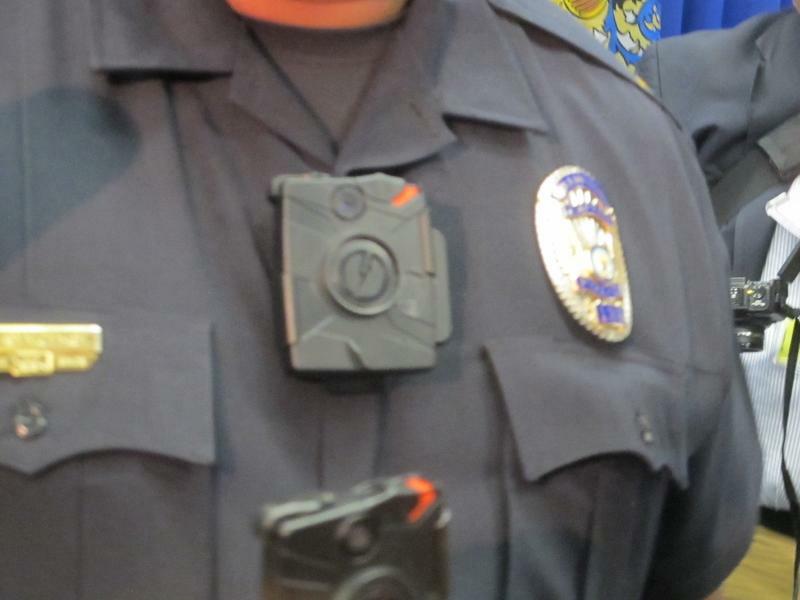 One-and-a-half million dollars in criminal forfeiture funds are being used to equip New Jersey State Police with body cameras, and Attorney General Gurbir Grewal all road troopers should have them by the middle of next year. Grewal says when law enforcement officers and citizens know their encounters are being recorded, they behave better. He says there are thousands, maybe even millions, of those interactions in the state each year. 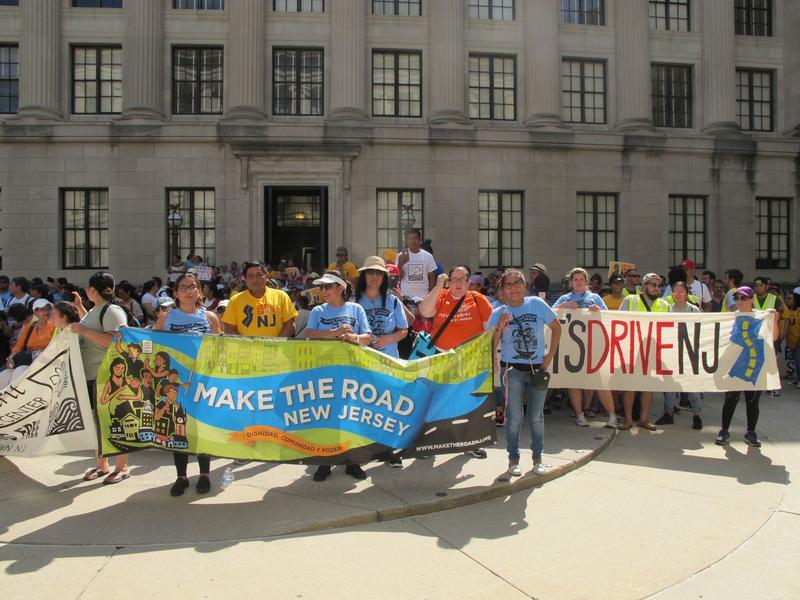 Hundreds of New Jersey residents rallied outside the Statehouse in Trenton urging lawmakers to pass a bill that would allow undocumented immigrants to get a driver’s license. 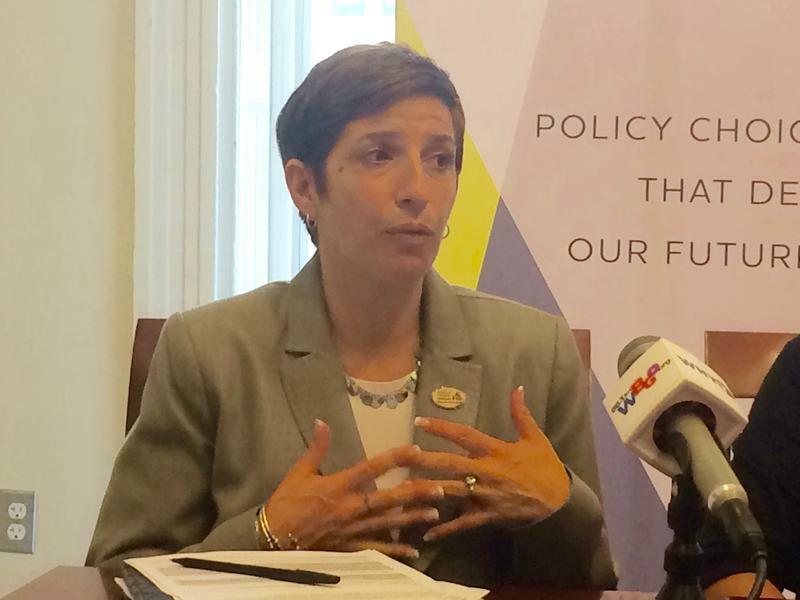 Johanna Calle, the director of New Jersey Alliance for Immigrant Justice, says it’s frustrating that the legislature has not acted on the measure. 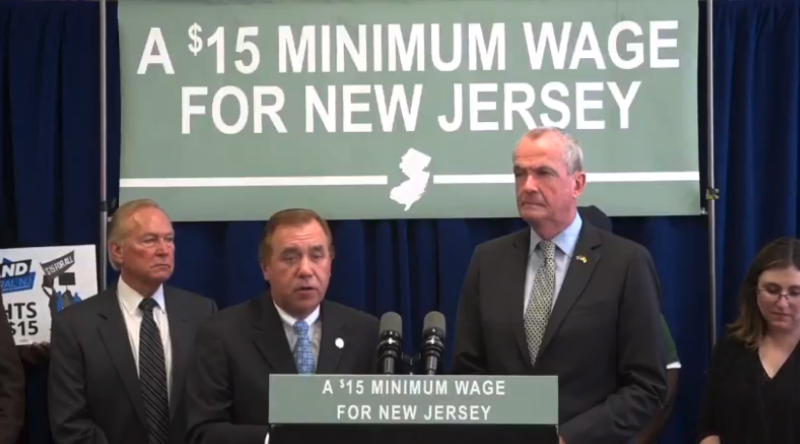 Governor Phil Murphy and Democratic legislative leaders in New Jersey say one of their priorities this fall is enacting legislation that would boost the state’s $8.60 an hour minimum wage to $15. Assembly Speaker Craig Coughlin says lawmakers are formulating a bill to do that but haven’t worked out all the specifics. New Jersey plans to double the number of medical marijuana dispensaries to keep pace with increased demand and there’s a lot of competition to get those licenses. Since Governor Murphy ordered an expansion of the medical marijuana program earlier this year the number of patients has increased to more than 30,000. 106 groups met the August 31st deadline to submit applications for six new alternative treatment center licenses. 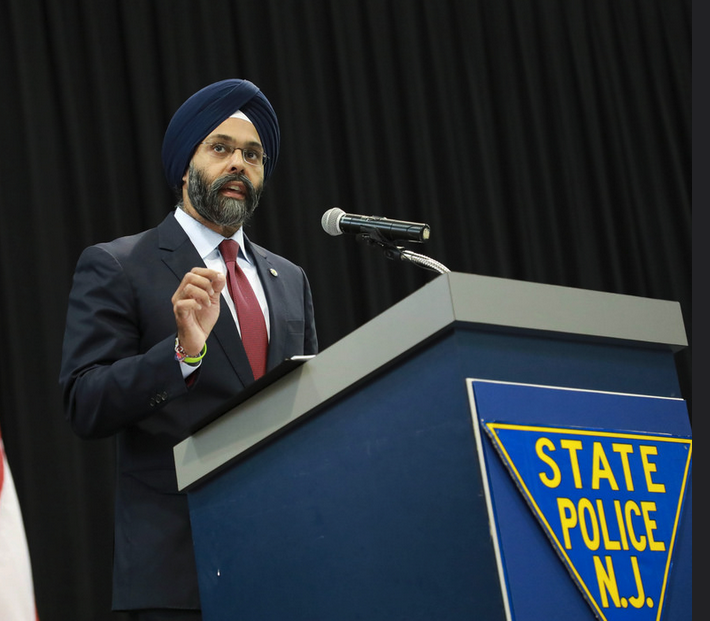 New Jersey Attorney General Gurbir Grewal says he plans to announce a new directive on state and local law enforcement’s relationship with federal Immigration and Customs Enforcement agents. Grewal says the 2007 directive does not reflect the immigration realities of today. 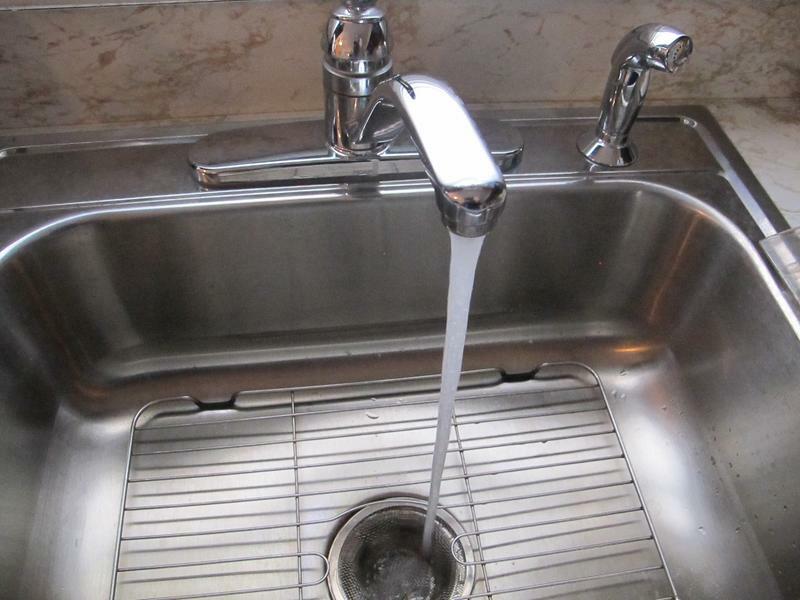 New Jersey is the first state to adopt a rule that sets a maximum contaminant level in drinking water for the hazardous chemical compound PFNA and requires all water companies to test for it. Department of Environmental Protection spokesman Larry Hajna says the testing is mandatory starting in January and water companies will have to install a filtration system to remove PFNA if levels exceed 13 parts per trillion. 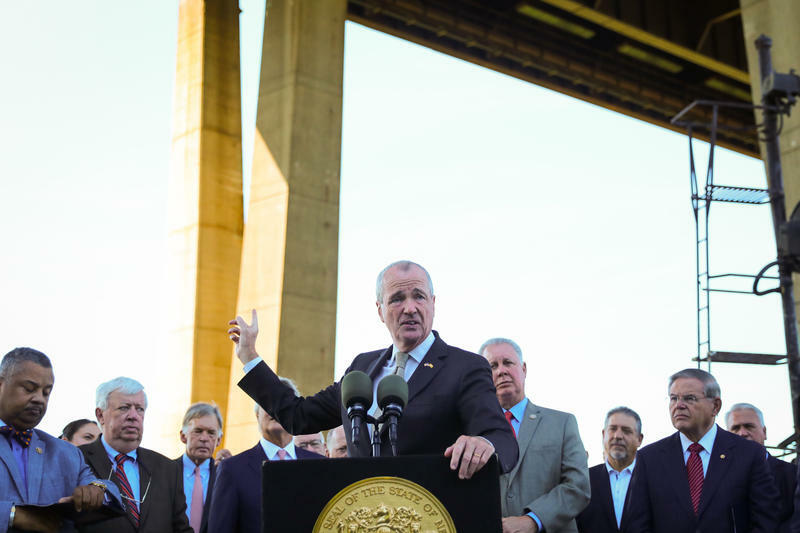 Governor Phil Murphy and members of New Jersey’s Congressional delegation are seeking the Trump administration's support for completing the multi-billion billion Gateway tunnel between the Garden State and Manhattan. 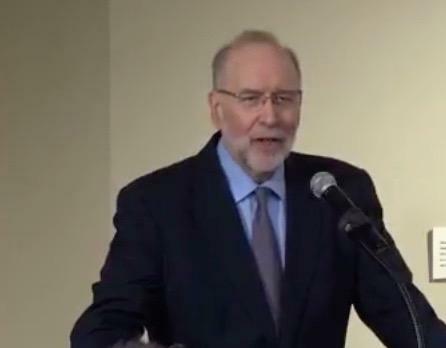 Gateway Development Authority trustee Jerry Zaro says a new tunnel is needed because the existing two train tunnels under the Hudson River need repairs. A national survey by the Heldrich Center for Workforce Development at Rutgers finds that a majority of Americans believe the economy is improving, but they’re worried about future job prospects. Carl Van Horn is the Center’s director. He says even though unemployment is low, 57 percent of those surveyed consider the federal government’s handling of the job situation as only fair or poor. 7 in 10 Americans are worried that the country is being run for the benefit of the rich rather than for workers. 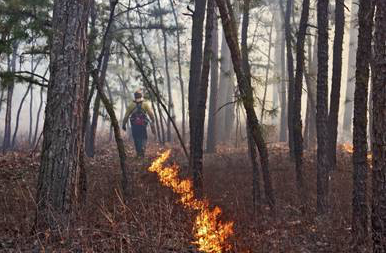 The New Jersey Forest Fire Service is developing new guidelines for prescribed burning in the Pinelands and on other public and private lands. WBGO’s/WHYY’s Phil Gregory reports. Legislation recently signed by Governor Phil Murphy gives the Fire Service more flexibility in using controlled burns conducted with handheld torches. 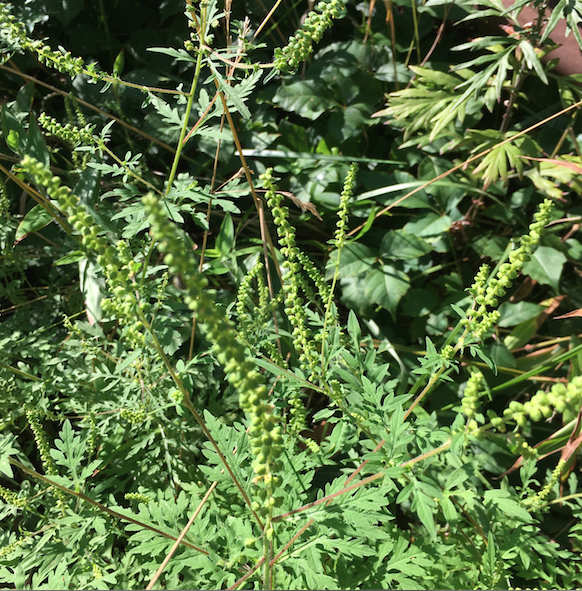 Ragweed will soon be causing problems for people with allergies. 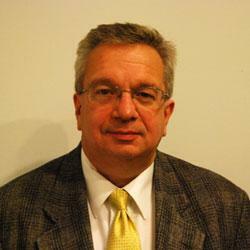 Dr. Leonard Bielory is an allergy expert who tracks the pollen count in New Jersey. He says ragweed plants are growing rapidly. Bielory expects ragweed pollen will intensify in the first two weeks of September. New Jersey’s gas tax will be going up October 1st. 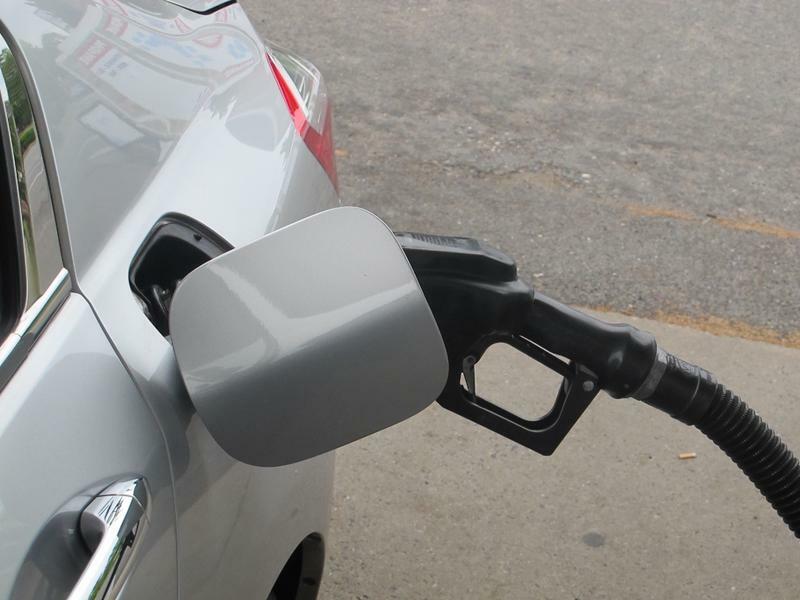 The state Treasury Department says lower fuel consumption over the last two years necessitates raising the gas tax 4.3 cents a gallon. That's to comply with the 2016 law that requires a steady stream of revenue to support New Jersey’s Transportation Trust Fund program. Senator Mike Doherty voted against the 23-cents gas tax hike two years ago, and he’s not surprised the tax is going up again.